When I was nine years old I started folk songs due to my influence. 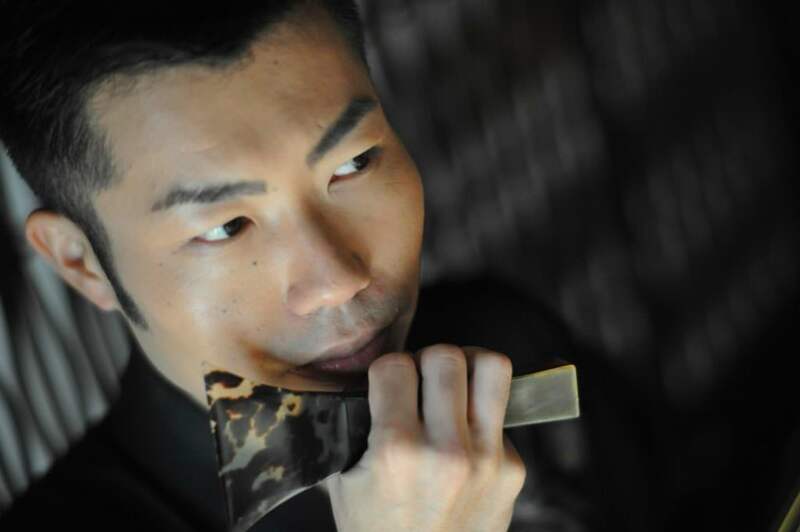 He studied under Mr. Takashi Tomizuka of Tsugaru Shamisen at the age of 15 in 2001. Only two years after the beginning of the Tsugaru Shamisen, I achieved the first victory at the Tsugaru Shamisen National Convention. After that, he won a total of 13 crowns at the major 6 tournaments of the Tsugaru Shamisen National Convention and boasts the highest number of victories in history as a Tsugaru shamisen player, reigning as the best player in the world with naming. Start the new project in 2017. Shibata Masato stand out from the birth. 1985 In a certain town in Miyagi prefecture freezing in cold we gave birth at New Year ‘s Eve on December 31st. According to the story of the picked midwife, it is not certain what he pointed out as “a baby with a heartburn” but Yasuto seemed to be such a baby. He was not particularly interested in music, especially in Japanese music, and grew as a normal as a man in Miyagi. The chance that Mr. Shibata Masato stepped into Japanese music is that we need to return the hands of the clock till he is nine years old. Masato who was a fourth grade at the time at the time thought that every night as I heard the father feel comfortable singing folk songs in the bathroom, “I became pleasant like a father.” It will start learning folk songs as a trigger. I had no interest in the shamisen at this time. Masato experienced singing at the stage soon after learning to begin. At the moment he took a spotlight on the stage, Masato felt a sense of unspeakable. Until then, it was the moment when the inner face of Masato who was thought to be a shy boy changed. 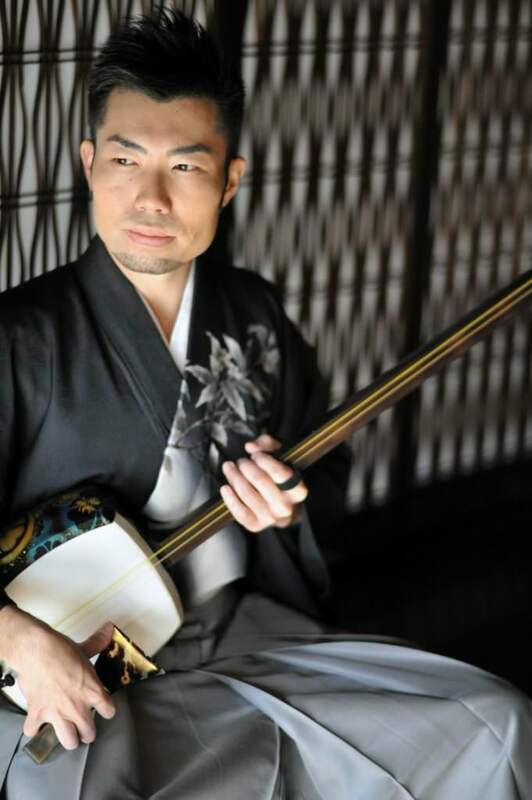 Although Masato felt the pleasure of learning folk songs, he was still not interested in the Hosozao Shamisen used in folk songs. 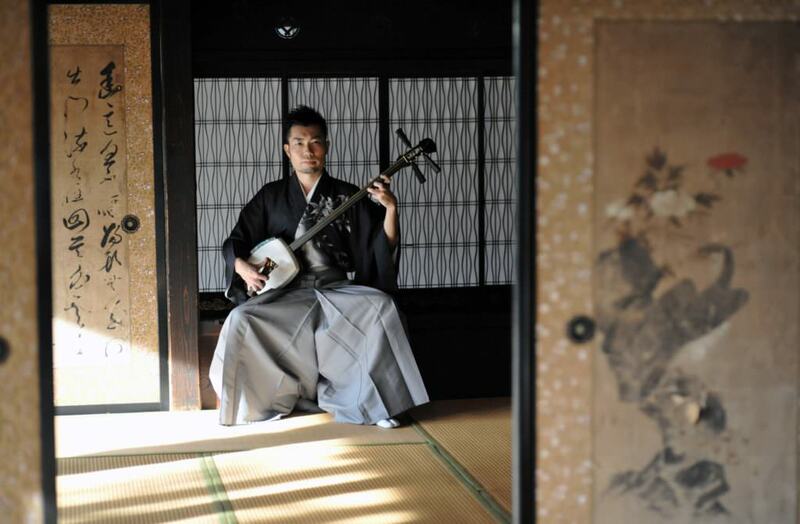 Masato’s interest in the shamisen was due to a man who appeared in the classroom Masato attended in 2001. It was because he was beaten up by the sound of Ichi no Ito of the Tsugaru shamisen played in the classroom (a person who becomes a master of the later Masato). His mind was grabbed by the power of the sound coming out of the larger shamisen called Tsugaru Shamisen, and the coolness of that melody. “I also made everyone feel good like that,” he took the Tsugaru Shamisen. Masato Shibata It was about spring of 15 years old. Children often learn musical instruments from a young age. However, most of them start to learn because of parents’ suggestions or friends, because they can start, but many children think that they want to quit when becoming a junior high school student. 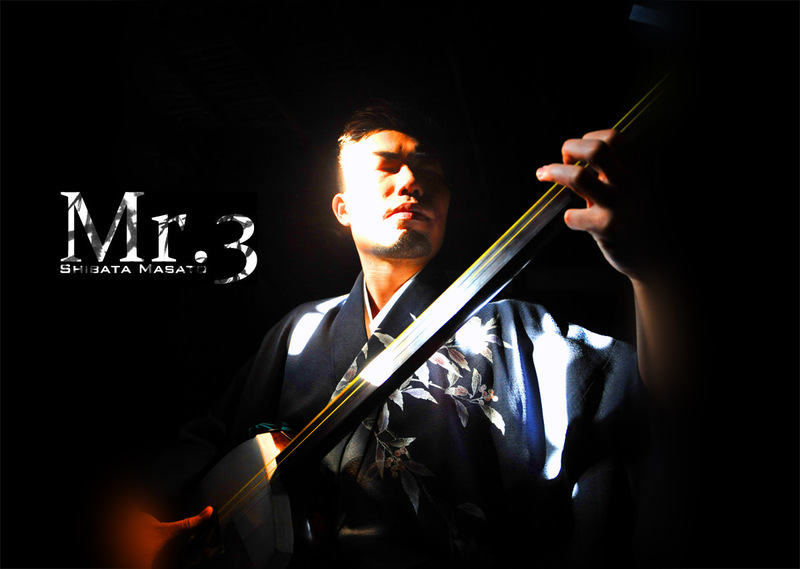 Mr. Masato met Tsugaru Shamisen during that period. This had a big influence on deciding his attitude towards musical instruments. He dashed into what he found out. 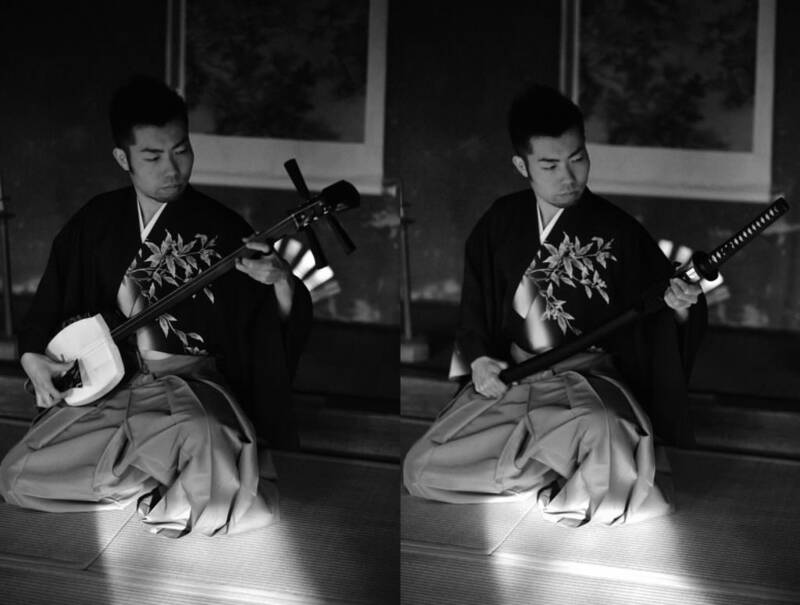 Masato also learned the Tsugaru Shamisen with surprising speed as Shirakawa Gunpachiro, the god of the Tsugaru shamisen, absorbed the technique at a tremendous speed from his teacher Nitabo. But the first wall came unexpectedly early. In May 2002, after a year since he began learning Tsugaru Shamisen, Masato tried his first attempt at the Tsugaru Shamisen All Nippon Kanagi Competition (Aomori) as “I Can Win!” However, in junior high school / high school students’ department, the youngest girls younger than him got overwhelmed by the speed of playing the shamisen and it was completely defeated. He was said to be a genius in the local, and he lost because of his own feelings. When Masato experienced defeat, he abandoned becoming a first-class player and came home. However, Masato who was not humble from the beginning, when he got home, he decided the next year’s revenge hard. Masato will immediately quit school activities and study (! ), And will spend a year thereafter only the practice of Tsugaru Shamisen. The pleasure that techniques and knowledge have been entering more and more in his life has gone away, and the time He was bothered by the bitterness and bitterness went increasingly, saying, “This is useless!” In such a situation, however, Masato also learned to make the original “Tsugaru Jyonkara Bushi” curl for the convention. In April 2003, the Tsugaru Shamisen Competition National Competition (Tokyo), Mr. Masato, a 17-year-old, took part in the general section at this competition. It was like an accident that occurred because the rules of division were different for each convention. The fighting partner was not a junior high and high school student, and it was a performance during the participation of last year’s A class winner of Kanagi Games and the winners of other competitions. And this tournament will be the start of a brilliant track of Shibata Masato’s Tsugaru Shamisen. Masato Shibata who was unknown won the victory. As a result, the height of the nose goes beyond the Tengu, another effect that the result of winning produces. I also learned the joy of being recognized by judges’ prominent teachers and audiences. Like Adam who knew the forbidden fruit, he began to focus on winning the tournament after that. Why Shibata Masato caught up in such a national competition so much? Due to the enjoyment of winning? No, because Masato decided to aim to become a professional Tsugaru shamisen player with the chance of winning the 2003 national championship. Although it was vague, I thought that I could debut as a player overtaking the famous Yoshida brothers by winning the victory, which was nothing else.Masato started his activities as a professional player. IIn 2008, participated as one of three creation century members of the “HAYATE” led by Yoshida Brothers’ younger brother Yoshida Kenichi. Working overseas activities in Asia, Europe and the United States, activities of the unit “Shibata Three Brothers” with two younger sisters who participated later as a professional player began and will have a lot of experience. From 2013 he moved his activity base to Tokyo and is currently working as a new project development and solo player. “To this day, I have continued to stick to the stage as a Tsugaru shamisen player more than teaching a classroom as a teacher and honoring backwards.In my conclusion, as a conclusion of myself, I become one of the world famous performers with only the Tsugaru shamisen That thing was accompanied with difficulties and the musical instrument called shamisen was not yet known in the world.When I played on the street in San Francisco I could not speak English very well and played the shamisen while talking with gestures and words somehow .At the moment when a cute blonde boy popped out from a lot of crowds and started dancing, I really realized that there was no borders in music, and I wanted to deliver the sound of the shamisen to the rest of the world! It became a feeling. From now on, I will aim to be the only one existence and sound that is said to be the sound of Shibata Masato in one sound.